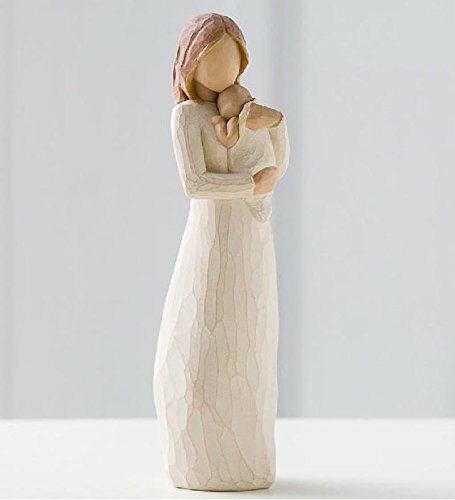 Make Mother's Day 2019 memorable with our Mother's Day gifts for daughter! 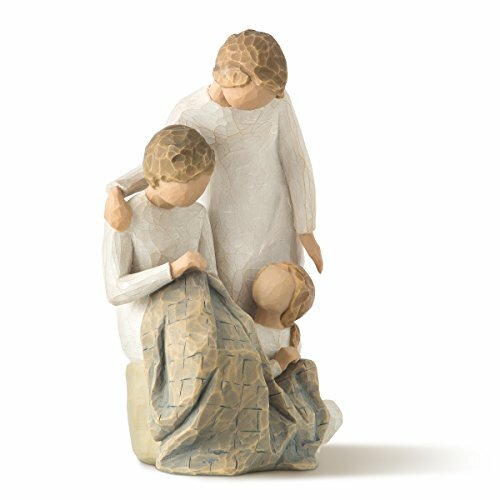 Gift ideas start at $25 - order your daughter's perfect Mother's Day gift today. Many women find that the bond they share with their own mother grows stronger after they become Moms themselves. 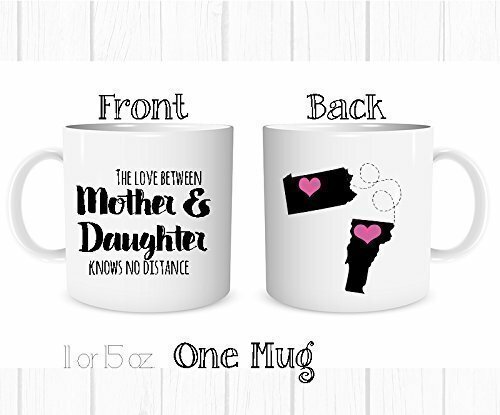 This lovely personalized keepsake is the perfect way to let your daughter know that you cherish her both as a daughter and as a friend. Add your own 2 line closing message to create a treasured keepsake for your daughter. 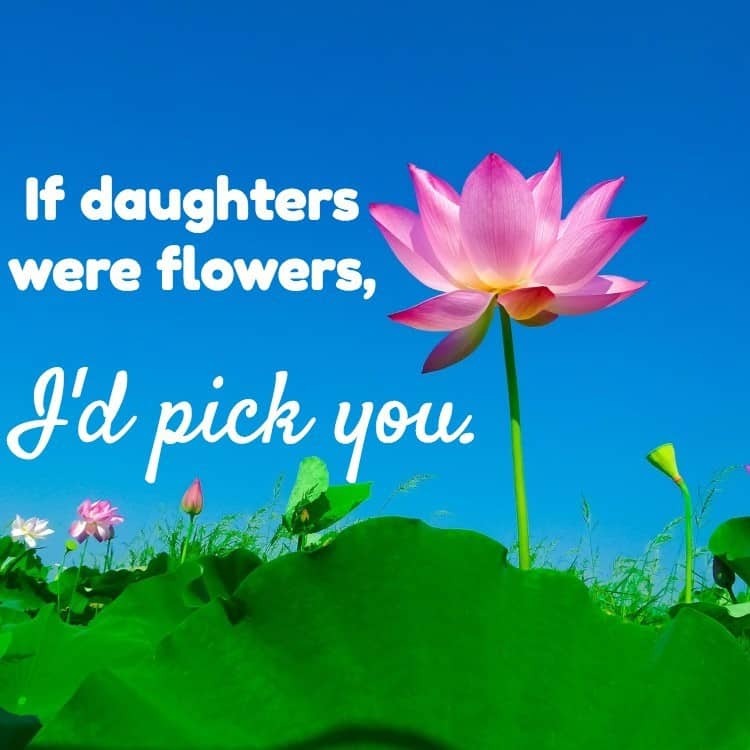 This Mother’s Day, let your daughter know that you think she’s a fantastic Mom with this sentimental gift. 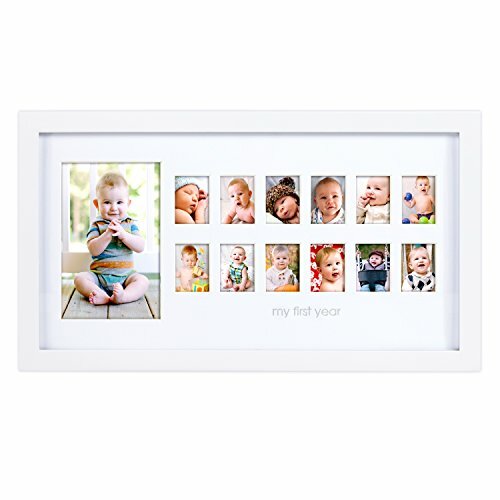 The brushed metal frame has an opening for a favorite photo on one side, and a heart-felt poem that describes how happy you are now that she knows what loving a child is truly like. 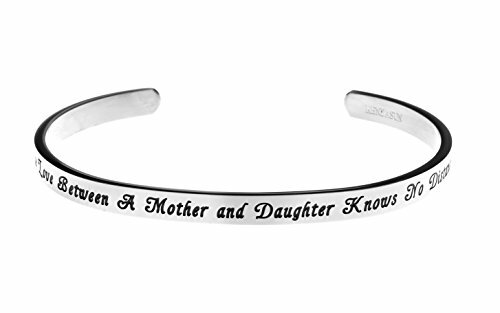 A meaningful gift from the heart that only a Mom could give her daughter! 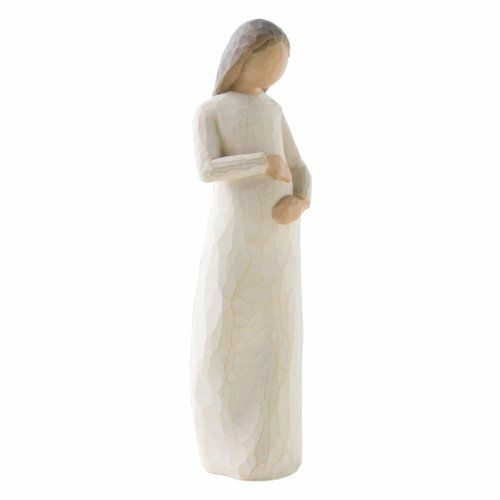 This Mother’s Day, remind your daughter that you’re always there for her with this beautiful Willow Tree figurine featuring a mother and daughter hugging each other tightly. The included card reads, “Apart or together, always close to me“. 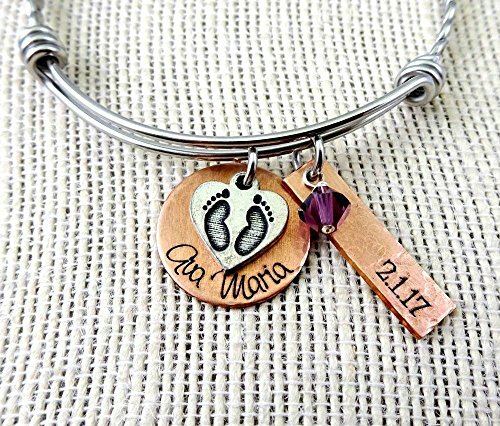 Trendy baby name necklace is the perfect combination of family love and fashion! 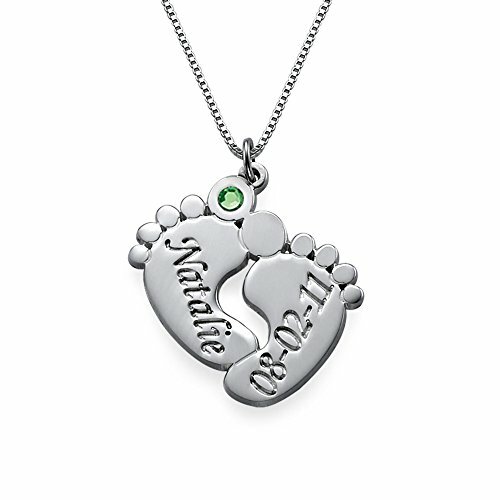 Stylish rectangle charm features the baby's name; a Swarovski crystal birthstone adds just the right amount of sparkle. Your daughter will enjoy wearing this stylish pendant for years to come! As the mother of a grown child, you know just how quickly those baby years pass, and you hope that your daughter will treasure every minute of motherhood. 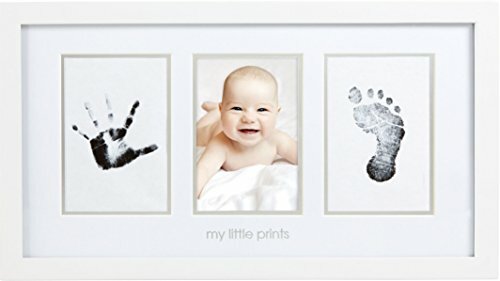 This adorable frame is the perfect way to preserve those tiny hand and foot prints – because in just a blink of an eye, that little baby will be grown! 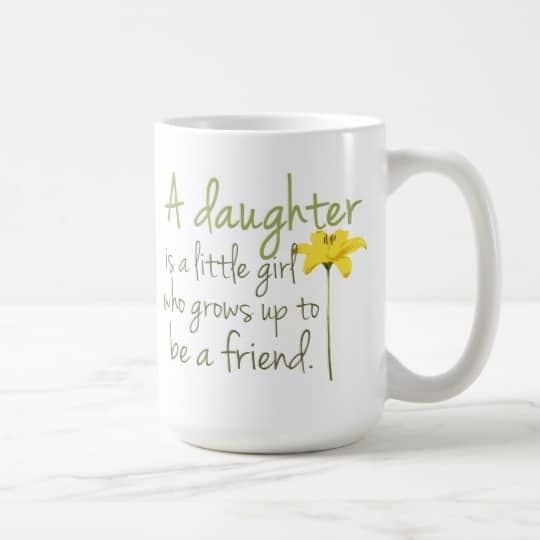 Do you share a special friendship with your daughter? 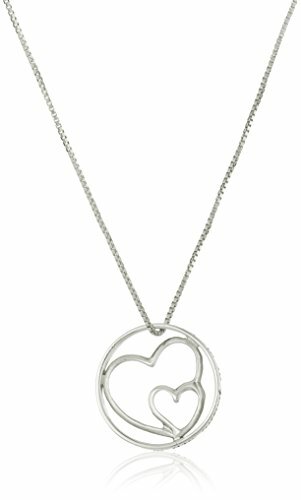 Let her know how much you value that bond with this sparkling heart-shaped necklace. 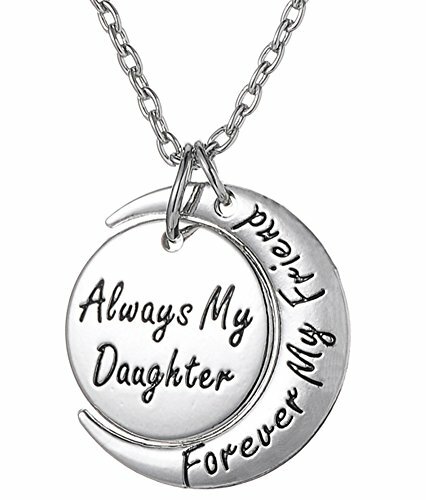 Sterling silver charm is engraved with the sweet message, “Always my daughter forever my friend”. She’ll be able to feel your love no matter how far apart you might be! 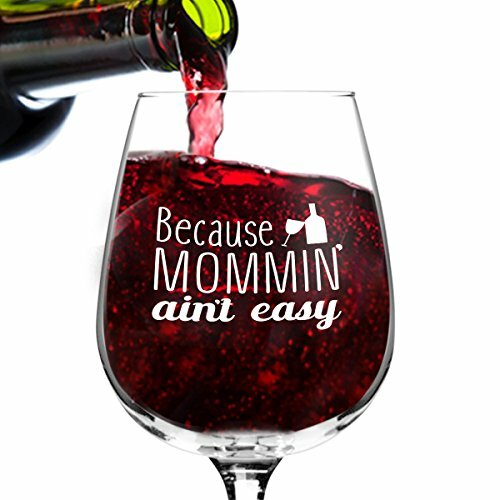 Give your daughter a little positive reinforcement – and a little liquid nourishment – this Mother’s Day! 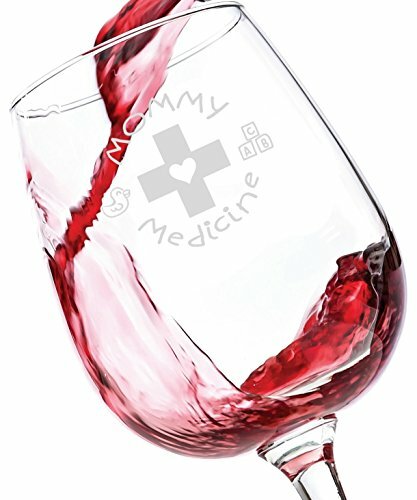 Bright and cheerful wine glass includes a fabulous wine cooler recipe on the bottom of the glass. 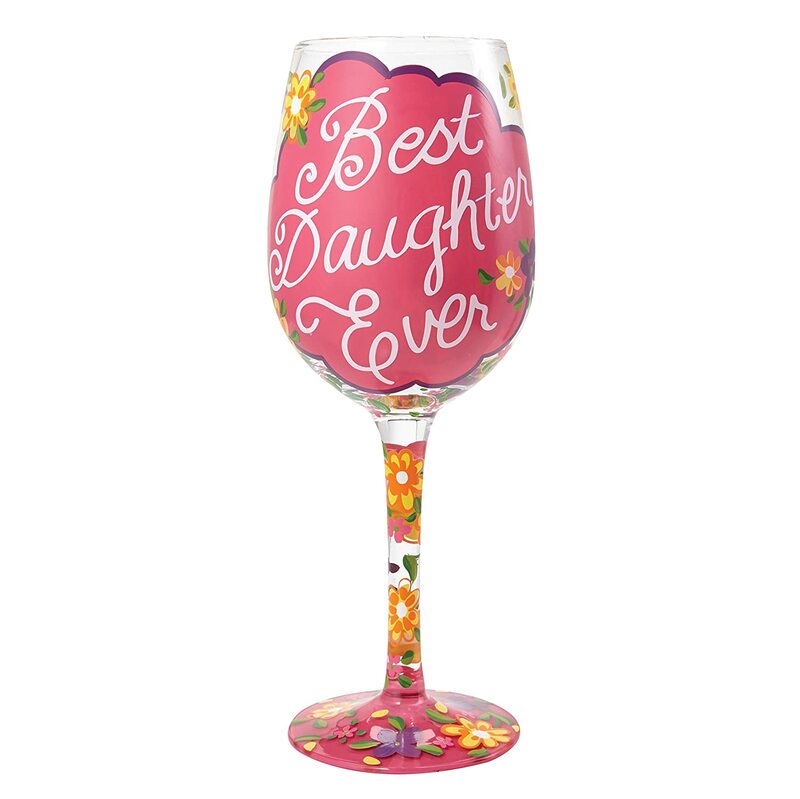 You’re daughter will be sure to drink a toast to you whenever she uses it! 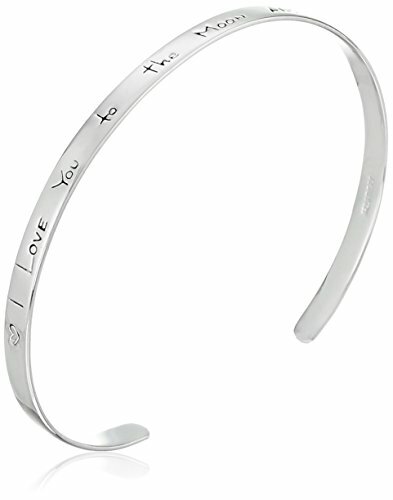 The fashionista daughter will appreciate the style – and the sentiment – behind this trendy Alex and Ani wire bracelet. Perfect for wearing alone, it can also be paired with other bracelets. A fashion statement of love for your daughter! As a mom, surely you remember how exhausting (but fun) those first few years of motherhood are. Pamper your daughter with a luxurious Mother’s Day gift basket this year. 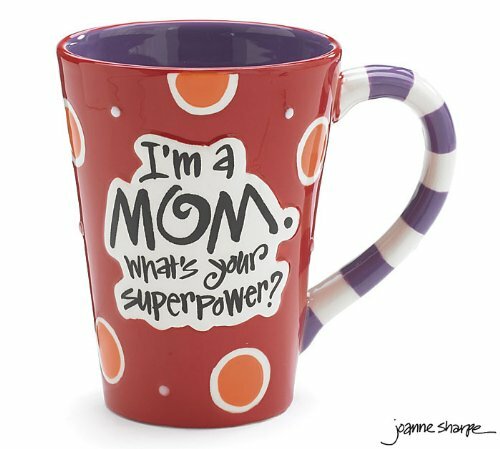 GiftTree has a fabulous selection of gift baskets that are designed especially for Mother’s Day. Choices include relaxing spa gift baskets, wine and champagne gift baskets, and gourmet﻿ gift baskets. You can even choose to add a personalized ribbon to the basket for an extra-special touch. Every once in a while, you find a quote that sums up something just the way it really is. Need a last minute gift? Choose one-day shipping to get this tomorrow. 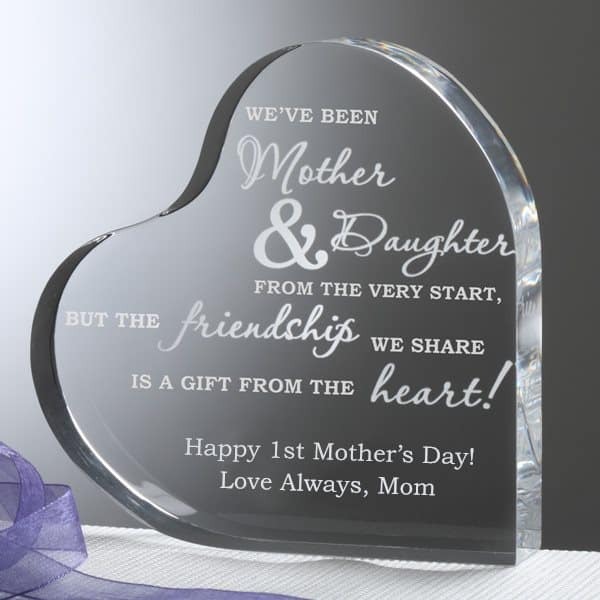 This beautiful Lucite keepsake offers plenty of room for you to express your love for your daughter. 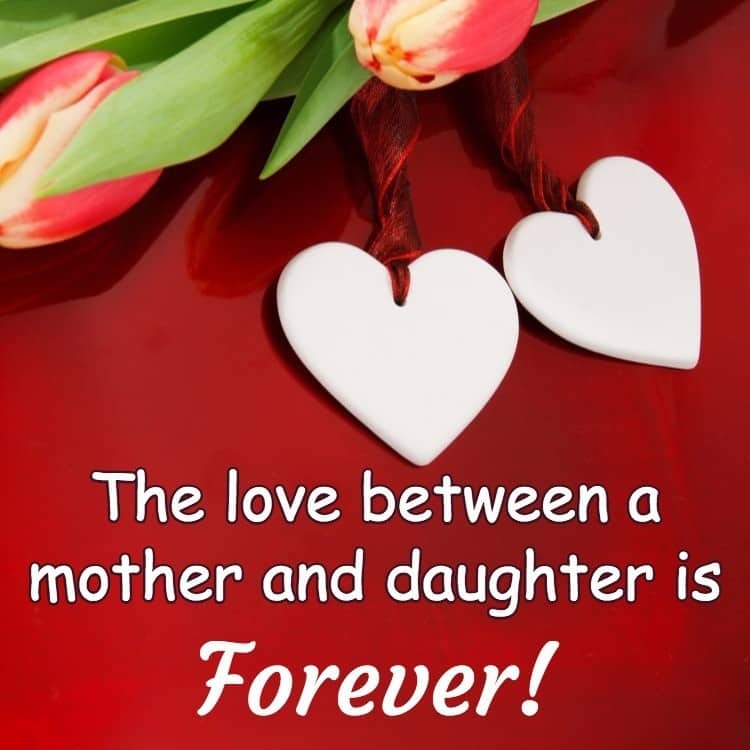 Write your own poem or message, or you can choose the lovely pre-written message that describes the love that a daughter inspires in her mom – an emotion that your daughter can understand more fully now that she’s a mother herself! Add any title, and then end with your own 2 line loving sentiment. This Mother's Day, create a personalized book for your daughter that she will love reading time and time again. The fill=in-the-blank format of this diminutive book means that it's easy and fun - and doesn't take forever to let your daughter know how much you love being her mom. 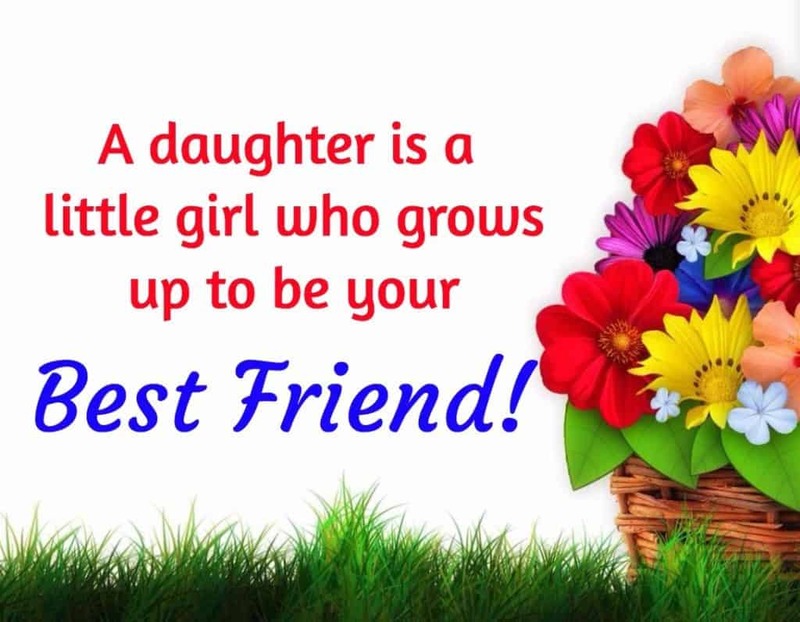 "A daughter is a little girl who grows up to be a friend". It's a wonderful stand-alone little gift, or you could fill it with a small bags of coffee, teas, cookies or candy to create a cute gift basket. Available in several sizes, including a travel mug. 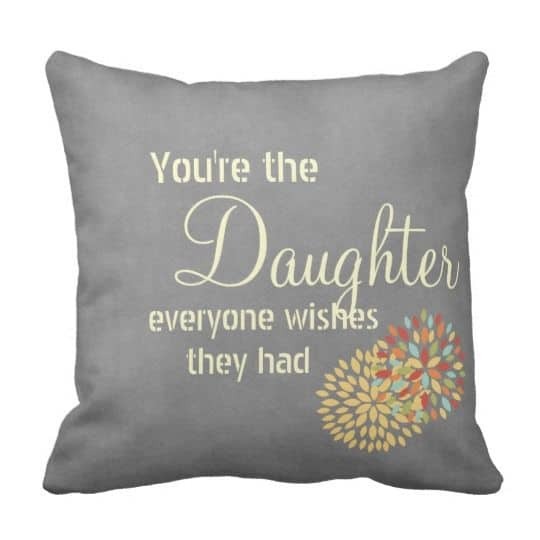 Your daughter will be reminded of your love and pride whenever she looks at this sweet pillow! Zazzle offers loads of different personalization options for this pillow. Just click on the Customize button to change the pillow color or the text. You can add an image or more text on the back of the pillow. 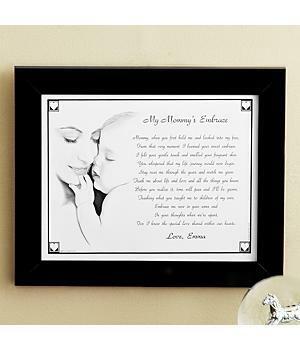 This sweet personalized print is perfect for Mom to give her daughter for the first Mother’s Day! 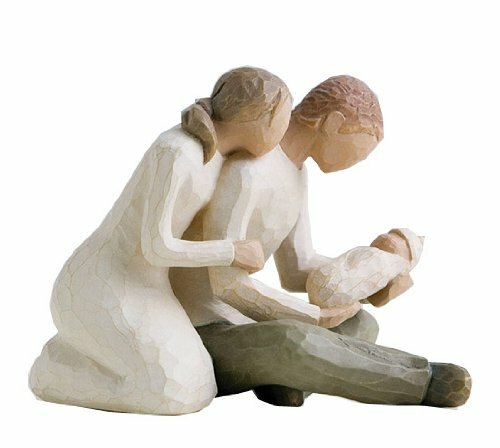 It features a sentimental poem written from the baby’s viewpoint that describes the loving bond that’s shared only between a mother and her child. Add a personalized message of love at the bottom. Tell the story of your daughter’s family with this colorful cotton canvas pillow. 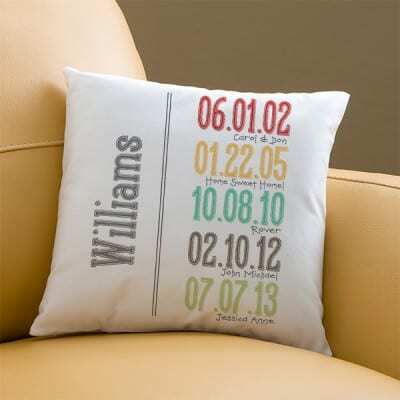 The family name is printed on one side of the pillow, and add 6 colorful dates on the other side. Each date is personalized with a short description of the event. 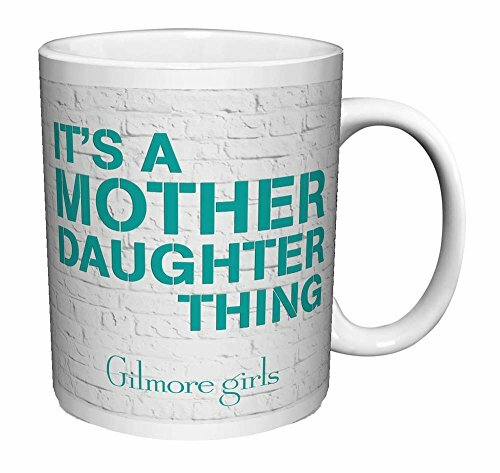 The perfect little Mother’s Day gift to brighten your daughter’s house! Darling moon shaped suncatcher features real pressed flowers between the glass. 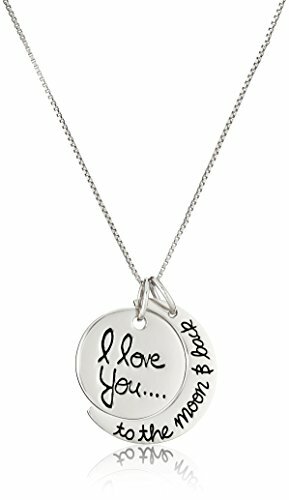 A heart-shaped charm engraved with the sweet phrase, “I Love You to the Moon and Back” dangles gracefully. Priced at under $20, it’s a sweet gift that won’t break your budget! 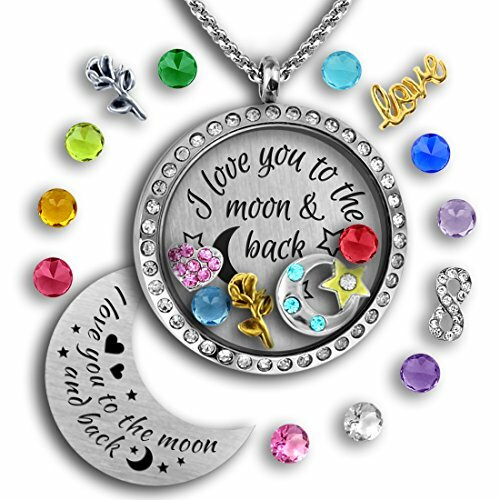 Sterling Silver "I Love You To The Moon and Back" Necklace, 18"
This stylish photo canvas print is a perfect Mother’s Day gift for your daughter – whether it’s her First Mother’s Day or she has years of Mother’s Day experiences! 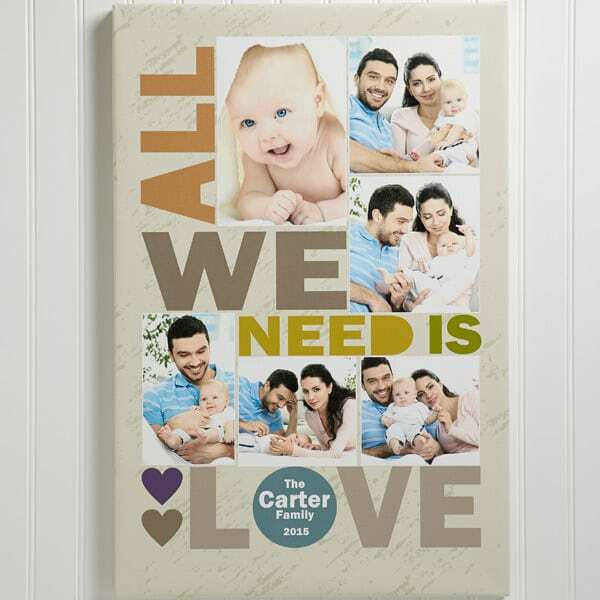 Upload up to 6 of your favorite family photos, and personalize the canvas with 3 lines of text and the year. The phrase “All We Need Is Love” will always appear. Available in 2 sizes and your choice of pale blue or tan. A stylish way to preserve the details of the most important day of her life – the day she became a mother! 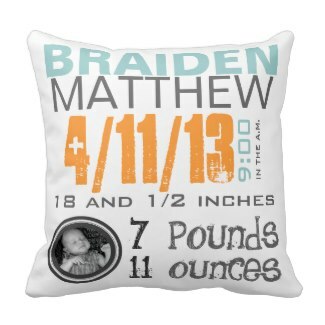 Zazzle offers a great selection of adorable throw pillows that can be personalized with the baby’s birth details and an optional photo. There’s a style to fit almost any decor – the hardest part will be choosing the perfect one! 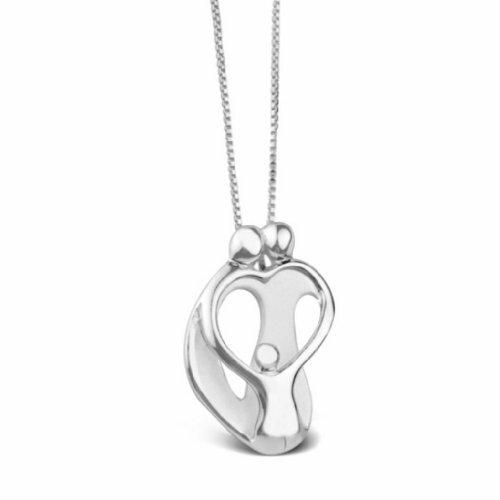 Let your daughter know how much you cherish her with this sweet necklace. 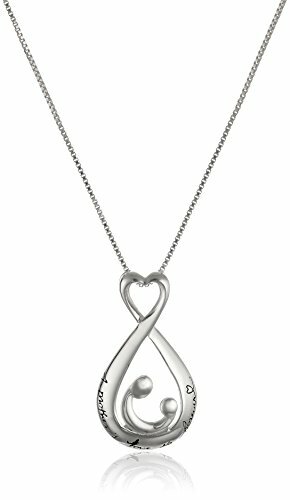 Infinity circle necklace is engraved on front with the sweet sentiment, “If daughters were flowers I’d pick you” and on the back with the word, “Love“. 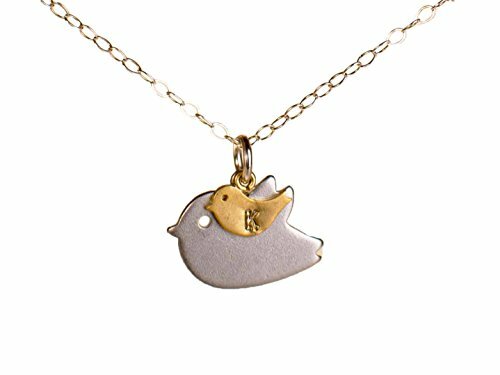 Stylish sterling silver necklace can ship in just one day – great last-minute gift!